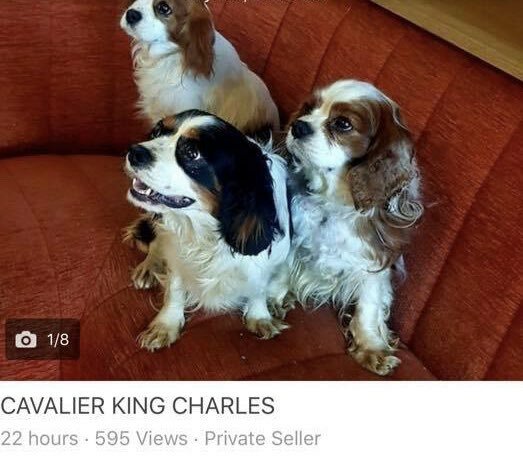 Cavaliers in Need are a small and growing rescue group of volunteers and Cavalier King Charles Spaniel lovers who came together in 2013. 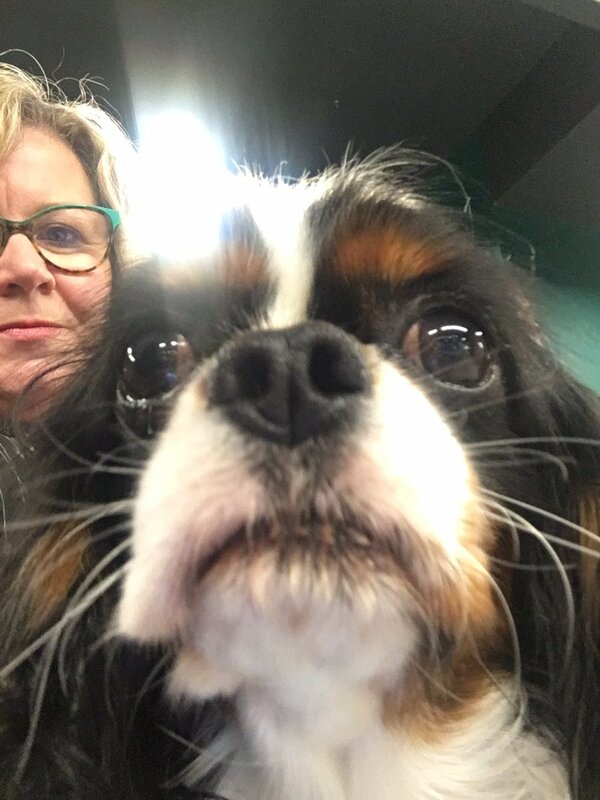 Our members provide foster homes for dogs in need. We fund raise to support this work and the group also meet on a regular basis for a bit of fun for us and the dogs! 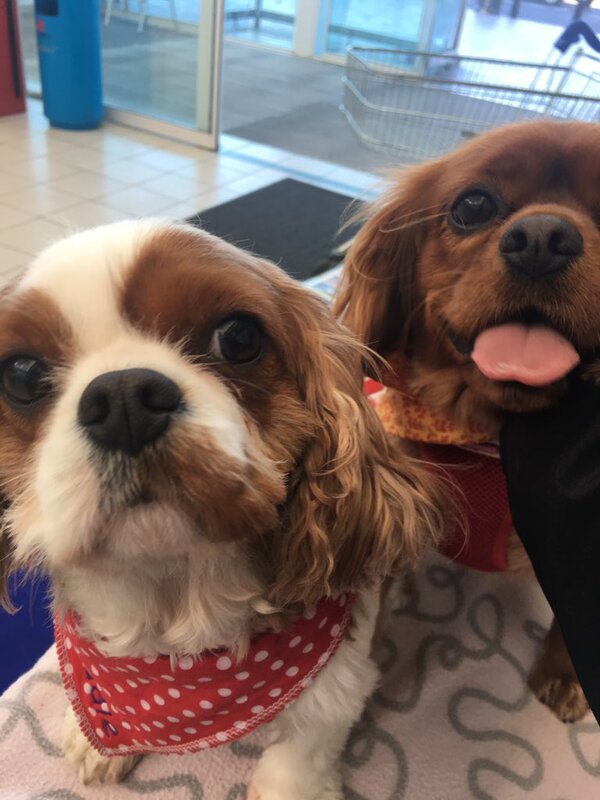 Cavaliers in Need are proud and delighted to announce that we received our charity status in August 2015. Please see our How to help page for details of dogs that need help right now. 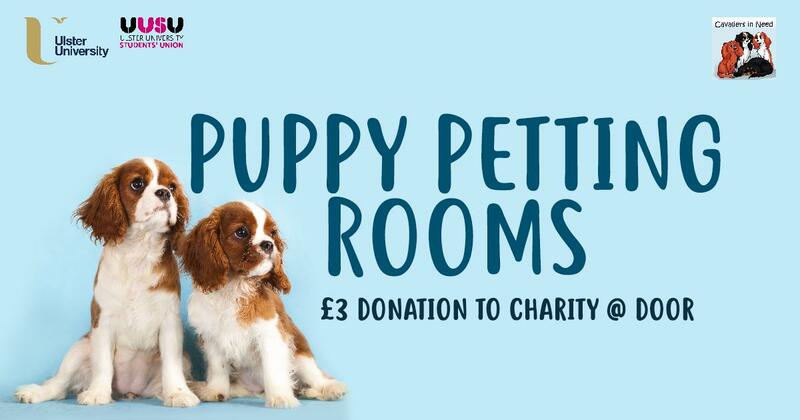 @UlsterStuSupp & @UUSU have arranged Puppy Petting Rooms across the four @UlsterUni campuses tomorrow with the help of @CavaliersInNeed. Everyone welcome! 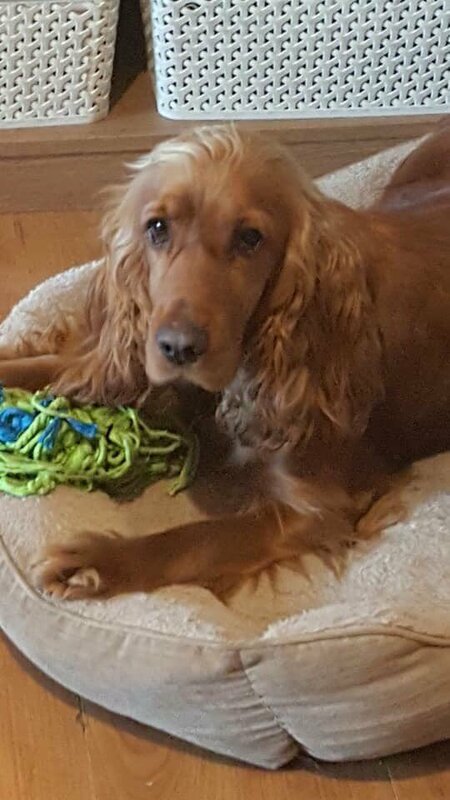 This is Ember, she’s missing in the Dundonald/Gilnahurk/King’s Road area.